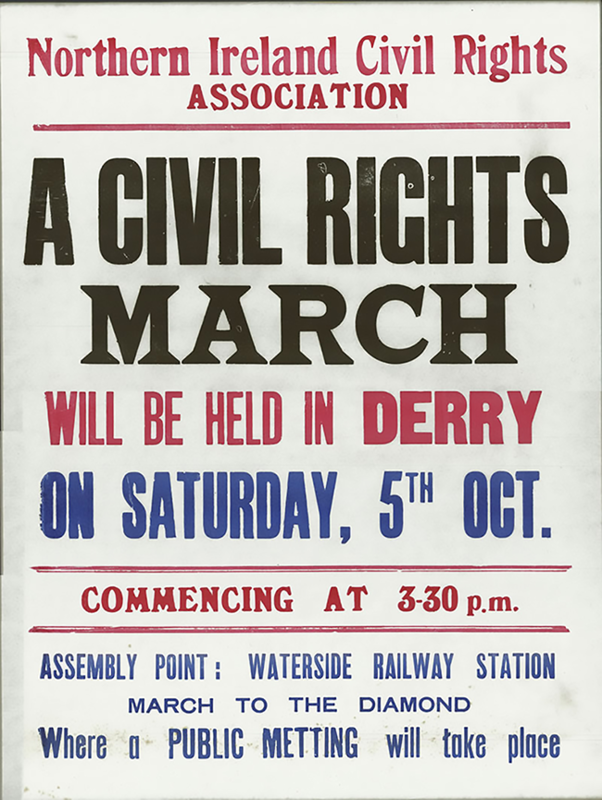 IN THE AFTERMATH of the first Civil Rights march from Coalisland to Dungannon, in August 1968, it was announced that the next demonstration would be in the city of Derry. Civil Rights campaigners in Derry had been pressing for a march in their city which had long been a byword for unionist sectarianism and discrimination. Using gerrymandered electoral boundaries and a corrupt voting system which allowed wealthier citizens to have multiple votes in local elections, the unionists maintained a majority of members on the council in a city with a nationalist majority. Nationalists lived in very poor housing conditions and were affected disproportionately by the 20% unemployment rate in the city. Unionists had long regarded the old walled town as a citadel that could never be surrendered and their dominance was symbolised by the walls towering over the crumbling 19th century terraced streets of the nationalist Bogside. The last time nationalists had attempted to hold a parade inside the walls was on St Patrick’s Day 1951 – when they were batoned by the RUC. Housing was a massive issue in Derry and the Derry Housing Action Committee (DHAC) provided the focus for leadership as the Civil Rights campaign took off. The DHAC had organised a James Connolly commemoration in the city in July 1968 which was banned by the unionist government. The Northern Ireland Civil Rights Association (NICRA) agreed to hold a march in Derry on 5 October. The loyalist Apprentice Boys organisation immediately announced a counter-demonstration with the purpose of forcing the unionist government’s hand to ban the Civil Rights march. But the regime at Stormont did not require forcing because the Home Affairs Minister was ultra-unionist William Craig, who promptly imposed the ban. NICRA held an emergency meeting with the DHAC. 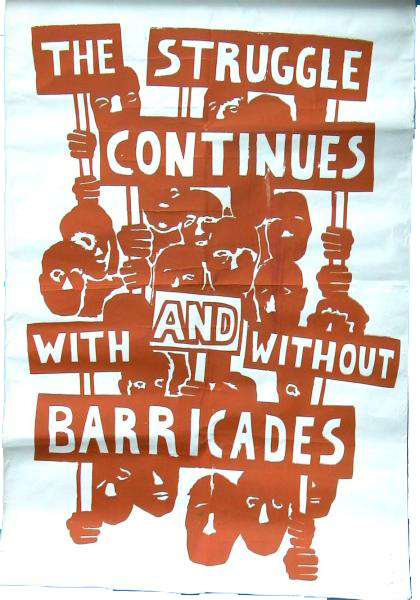 Many on the NICRA Executive and some Derry nationalist figures, including John Hume, wanted to cancel the march, but the majority of Derry activists were determined to defy the ban. They won out and the march was to proceed as planned. It was a relatively small march, beginning on Craigavon Bridge with several hundred people. The objective was the Diamond in the city centre. The march was stopped in Duke Street by the RUC. A meeting was held with speakers including Gerry Fitt, Betty Sinclair, Eddie McAteer, Ivan Cooper, Austin Currie and Eamonn McCann. Three Westminster Labour MPs were also present. After the meeting, the marchers found themselves hemmed in on all sides by the RUC. They could not disperse and after a tense stand-off the RUC, oblivious to the presence of TV cameras and photographers, unleashed an unprovoked attack on the crowd with batons, boots and fists. Water cannons were then used. The RUC attack in Duke Street brought the Civil Rights struggle in Ireland to a world audience for the first time. It was a complete eye-opener to many people in the 26 Counties and in Britain. But most profound was its effect on young nationalists. 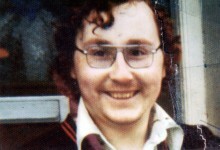 “Like every young person in Derry, my whole way of thinking was tossed upside down by the events of 5 October 1968. I didn’t even know there was a Civil Rights march; I saw it on television. “But that night I was down the town smashing shop windows and stoning the RUC. I developed an intense hatred of the RUC. As a child I had always known not to talk to them or to have anything to do with them, but this was different. 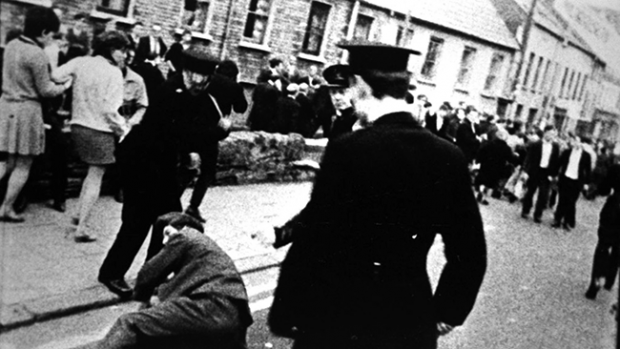 The RUC attacked the Civil Rights march in Duke Street, Derry, on 5 October 1968.